• In a private practice, 200 parents were trained to collect and culture their infants' urine at home and to interpret the culture after 24 hours of home incubation at room temperature (21 °C). Instruction was brief and confined to one office visit. 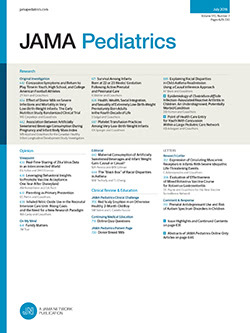 On succeeding visits, every parent proved able to distinguish "nonsignificant" from "suspect" and "significant" bacteriuria. Subsequently, each of the parents screened his or her own infant for bacteriuria on two occasions. Ninety percent of the 200 infants were in the "nonsignificant" range of bacteriuria, 10% in the "suspect" or "significant" range. Urinary tract infection was detected in six infants (3%); only one infant showed an abnormality of the genitourinary tract. Home screening is simple, reliable, inexpensive, and well accepted by the parents.